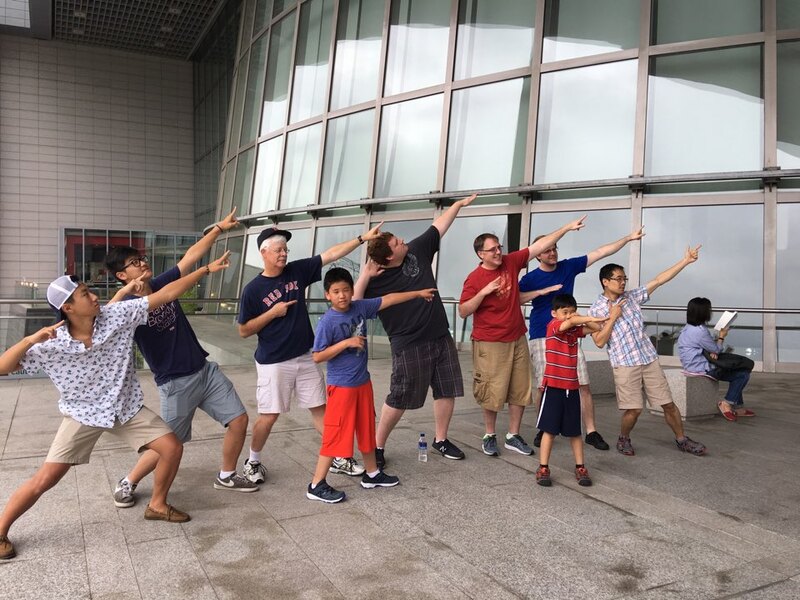 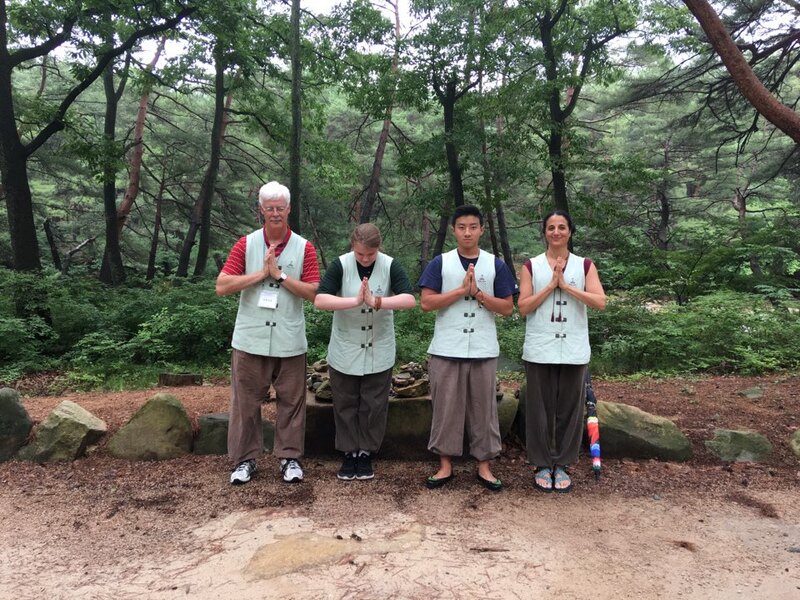 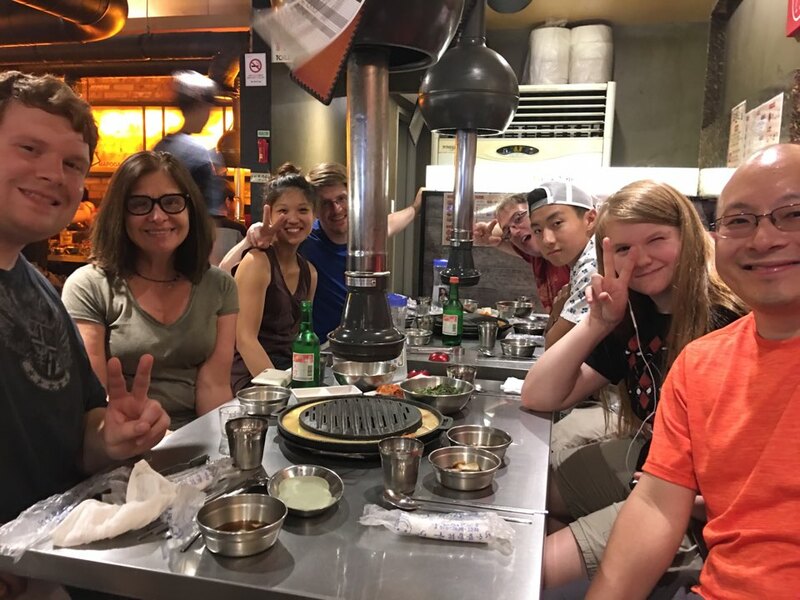 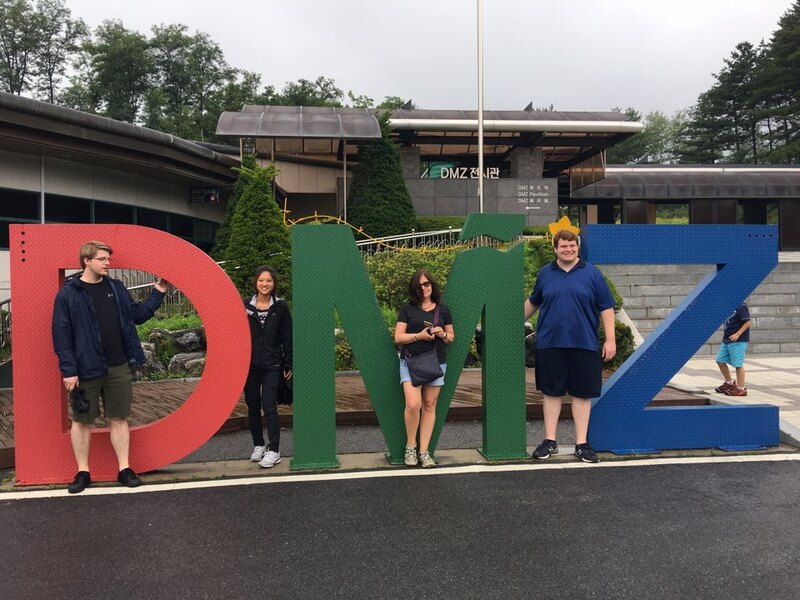 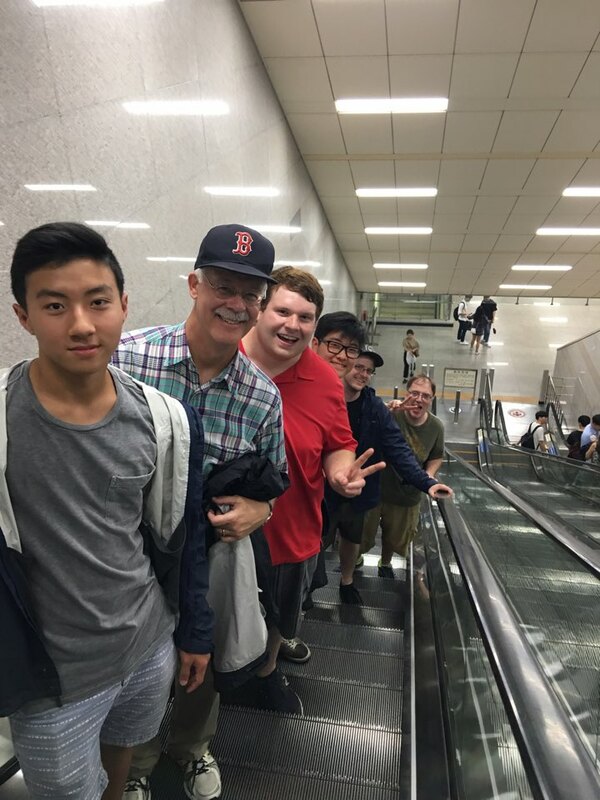 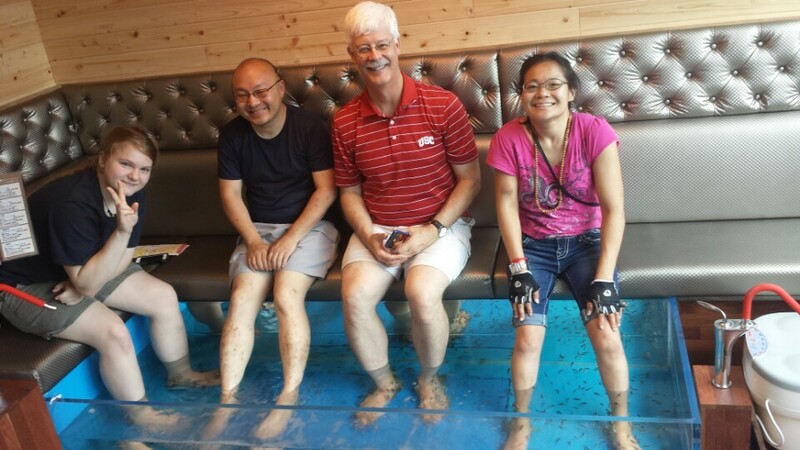 2017 Korea Trip — SEJONG CULTURAL EDUCATION INC.
Korean born Adoptees, Adoptive families, Korean-American students, Non-Korean students and American educators. 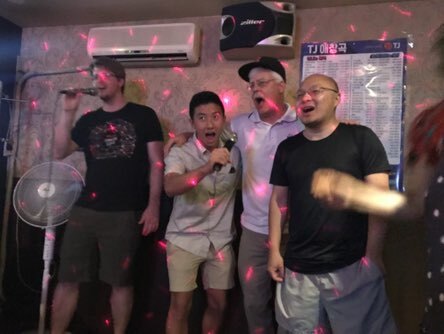 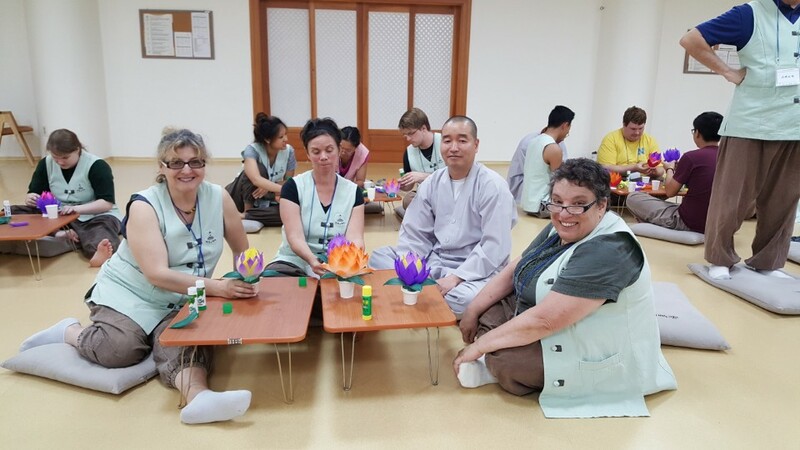 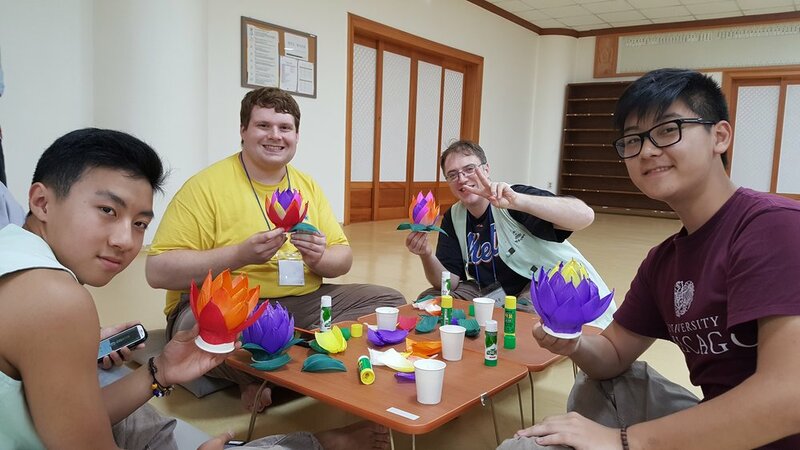 Sejong Cultural Education supports not only Sejong Camp, but also Homeland Tourscholarships and advocates for cultural education programs in our schools. 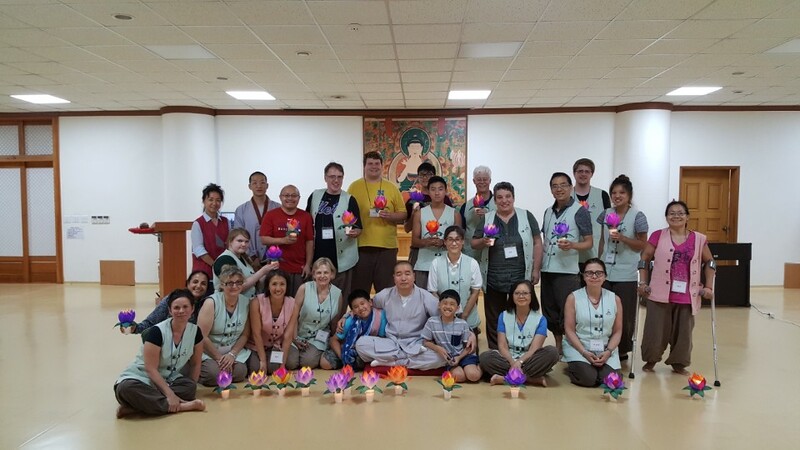 In order for our organization to grow and thrive: Please consider us for your year end giving.